1Not available with special financing, lease and some other offers. See dealer for details. 2SEE DEALER FOR DETAILS 3Not available with special financing, lease and some other offers. See dealer for details. 4Conquest% Cash Back. Stackable% Cash Back for customers who have owned or leased a NON-GM vehicle for a minimum of 30 days. Allowance Available of GM Program info. Compatible with % off and % Conquest Private Offer Only. 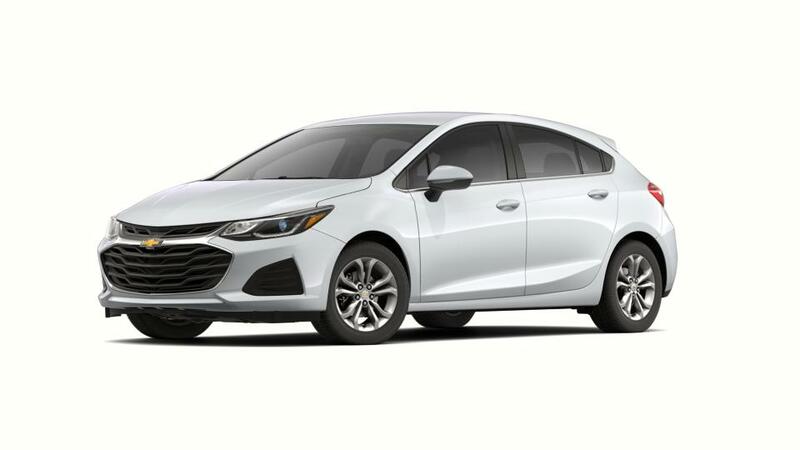 THIS IS THE CHEVROLET CONQUEST INCENTIVE FOR CURRENT OWNERS/LESSEES OF A 2005 OR NEWER NON GM (I.E., NON-BUICK, CADILLAC, CHEVROLET, GMC, HUMMER, OLDSMOBILE, PONTIAC OR SATURN) PASSENGER CAR OR TRUCK 5Excludes L models. Monthly payment is $13.89 for every $1,000 you finance. Example down payment: 3.4%. Must finance with GM Financial. Some customers may not qualify. Not available with lease and some other offers. Take new retail delivery by 4/30/2019. See dealer for details. The new Chevrolet Cruze, offered at our Oakdale dealership, is a great value, dependable compact that drives like a larger car. Along with an exterior that is definitely guaranteed to get you a lot of focus, the all-new Chevrolet Cruze is really a class apart. The fine lines flowing through its exterior guarantees a sharp and stunning look. An intuitive dash, built-in Wi-Fi, and fantastic entertainment choices are a few of the various features that wait for you in this vehicle. The Chevrolet Cruze is packed with advanced security features just like airbags and rear vision cameras which assure ultimate safety for you and your other passengers. With a power-packed engine which drives it internally, performance has never been compromised. 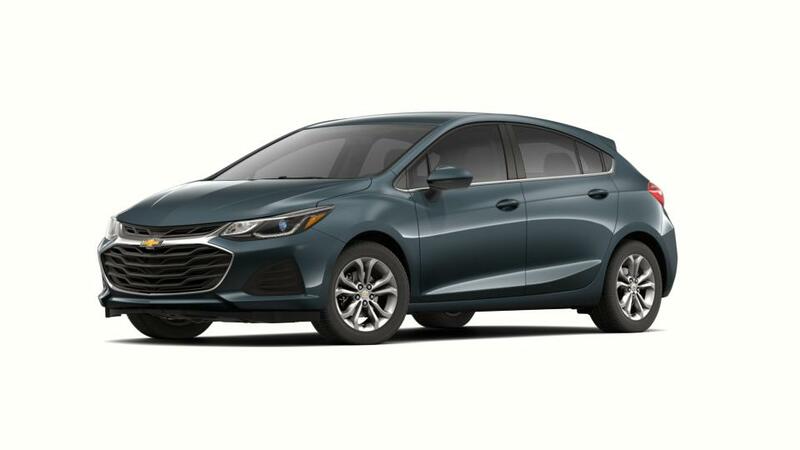 Check out the new Chevrolet Cruze inventory at our dealership, Steves Chevrolet Buick in Oakdale, your preferred Chevrolet dealer near Manteca, Modesto and Turlock. Also, if you are searching for low auto financing rates on the Chevrolet Cruze in Oakdale, contact us at (209) 322-4598, today.